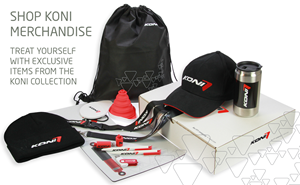 KONI is the premier manufacturer of performance and adjustable shock absorbers in the world. KONI shocks are made from the highest quality raw materials and machined to the highest tolerances. 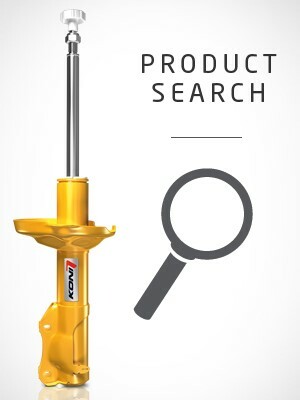 This quality is represented not only by KONI's long heritage in motorsports but also by the diversity of shock absorber solutions we offer. KONI has taken shock absorber performance and comfort to the next level with patented Frequency Selective Damping Technology.